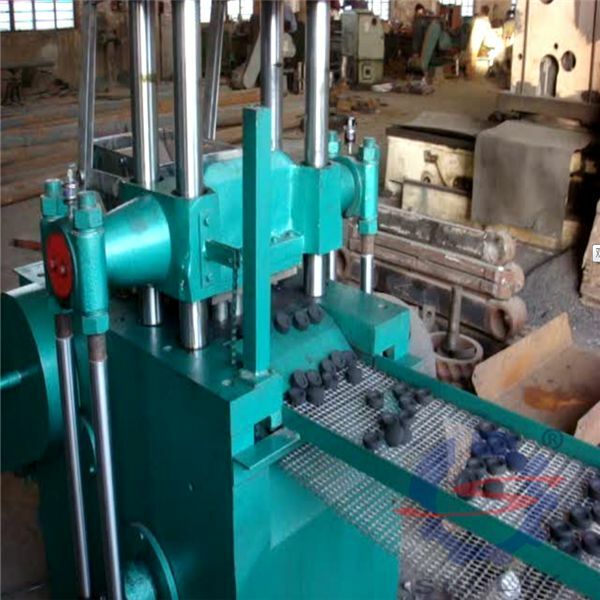 In recent years, the development of new charcoal making machine industry around the world has become faster and faster, and the development tendency towards the charcoal industry in the international market is very promising. According to the statistics, although the development speed of new charcoal making machines have slowed down in the past two years, the new charcoal making machine industry has also ushered in a good development opportunity in the rapid development of the world economy. Original charcoal making machine mainly using wood chips as raw materials. The main work process is that the wood chips are formed by high temperature and high pressure on the machine and then sent to the carbonization furnace to carbonization. There is no need to add any additives during the whole production process, which belongs to the category of environmentally friendly products. As a substitute for traditional charcoal (traditional charcoal: it is a kind of industry that destroys resources by using trees as raw materials), it has the advantage of long burning time, high calorific value, no large amount smoke, and environmental protection. The main element of charcoal is carbon, the ash content is very low, and the calorific value is about 27.21~33.49 MJ/kg. In addition, there are hydrogen, oxygen, nitrogen and a small number of other elements. The content of the element is not related to the tree species. 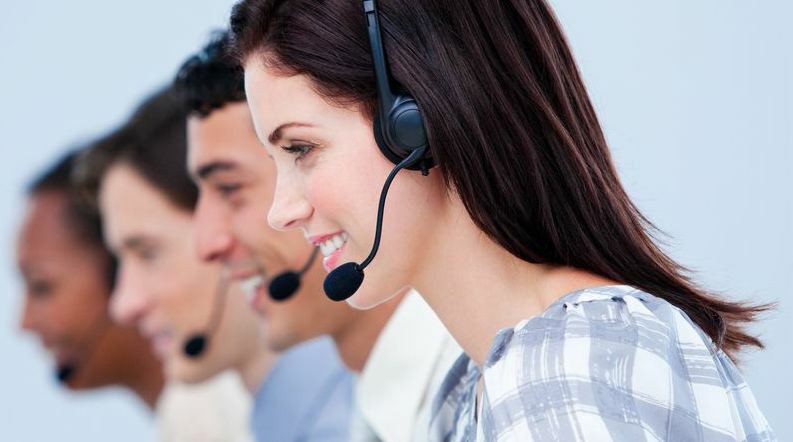 It is mainly depending on the final temperature of carbonization. Charcoal is a hydrophobic substance with an ash content of less than 6% and a pore volume of more than 7% of charcoal. The calorific value depends on the carbonization conditions, generally around 8,000 kcal/kg, and the charcoal reduction ability is greater than that of coke. 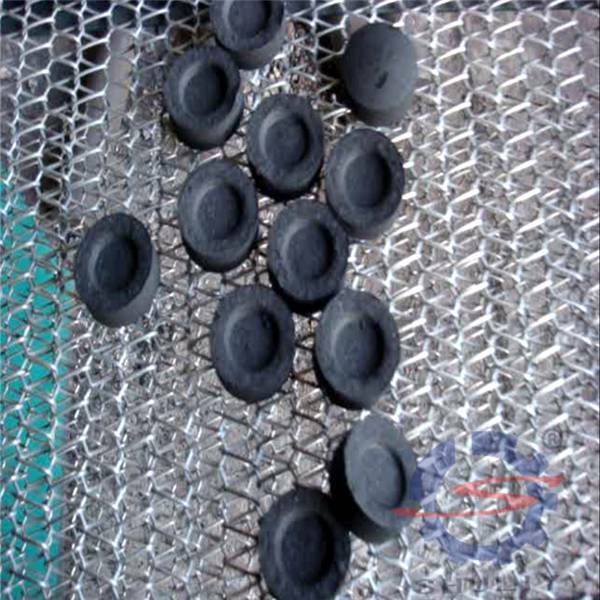 Charcoal has a large number of microporous and transition orifice so that it not only has a high surface area, but also has good adsorption functions after the tar substance in the pores is removed. Oxygen is completely combusted to produce carbon dioxide, which does not completely burn to produce a toxic gas, carbon monoxide. A microcomputer calorimeter is a device that tests the calorific value of charcoal. The smokeless, tasteless, non-toxic and other advantages of charcoal to meet the current requirements of the living environment. The portability of charcoal is often used for home heating and barbecue industry, which are the reason why charcoal is popular now. In 2016, Vietnamese customers ordered two sets of charcoal production line equipment from us. These production lines can produce 50 tons of charcoal with high quality every month. Due to the charcoal produced by the charcoal making machine with very high quality, which has been exported to Japan and other developed countries. Prices also rose from local $300/ton to more than $1500/ton. Our charcoal making machine brought him huge profits. The charcoal produced by our charcoal making machine does not pollute the environment with high-quality. If you are interested in our charcoal making machine, please leave us a message below.